SLOA LIMITED was created to provide consulting services to businesses and organizations in the private and public sector. It is a collaboration executives with extensive experience in funded projects and high knowledge of the particularities of the Cyprus market. Provides specialized quality services with respect to customer needs. The knowledge and experience of its staff epcheirisis in all areas of business activity, collaboration with companies in businesses that provide top services to sectors and certification services in our standard EN ISO 9001: 2008, are the continuous development lever work and clientele. 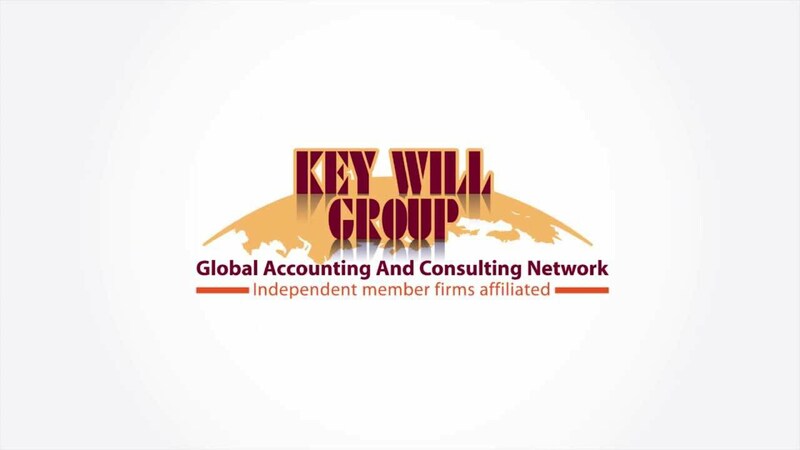 Key Will Group's global alliance was formed in 2011 by Key Will Limited in London. The extraordinary general meeting (EGM) is held same year in November in conjunction with the general meeting. Delegates from founder firms vote on policies and provide input on strategy plans presented by the board of directors. Working groups and the executive office provide updates on developments in the Key Will Group's community. Elections to the board are also held during the EGM.